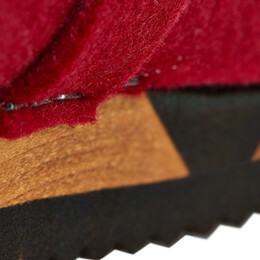 Do you want a comfortable clog in a fashionable design? 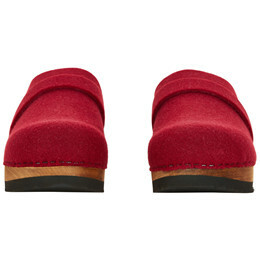 When you buy a Sanita Hysla Flex clog, you will get a red open clog, where the upper is made of recycled felt made of old plastic bottles. This adds a special character to the clog. 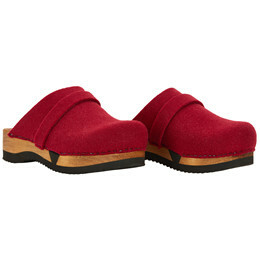 The clog is made with a light sole of lime tree and a flexible wedge for a better comfort.